CINCINNATI — Sloane Nichols knew early on that her second daughter was different from her first. 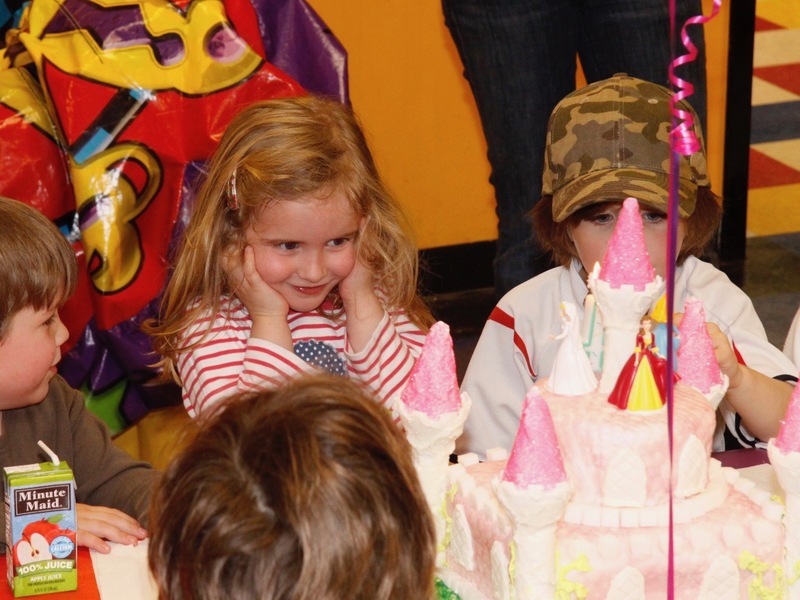 Little Parker wasn’t talking much by the time she was two, while her big sister had started speaking much earlier. A speech pathologist said Parker’s language was in the range of normal, and that was that. Until preschool. When Parker was 3 1/2, she was diagnosed with autism. The developmental disorder helped explain why she got so frightened in unpredictably noisy public bathrooms and her “mini meltdowns” at preschool. But the fact that Parker was a girl with autism -- and didn’t look like what people seemed to expect -- was difficult for some people to accept, her mom said. Parker Nichols as a little girl. Across the United States, one in every 59 children was diagnosed with autism in 2018, according to the latest statistics from the Centers for Disease Control and Prevention. The gender breakdown was one in 37 boys, and one in 151 girls, noted Mary Helen Richer, executive director of the Autism Society of Greater Cincinnati. “Boys are four times more likely to be diagnosed with autism than girls,” she said. Still, thousands of girls like Parker across Greater Cincinnati have autism, Richer said, and advocates such as the Autism Society and The Children’s Home of Cincinnati’s autism services work to make sure the girls and their families get the support they need. The Children’s Home started its “autism high school” in 2011. Since then, enrollment has grown, and services have broadened to include middle school all the way to transitional services for young adults and job-readiness programs. It has 82 students this year, Tipkemper said, and 10 of them are girls. The total enrollment will expand to more than 100 students next year as the Children’s Home expands classroom space and programming at its Red Bank Expressway campus. Parker Nichols will be starting high school there, in fact, and said she’s “both excited and nervous” about the change. Parker, left, and Sloane Nichols. Parker is an eighth grader at Mariemont Junior High this year. 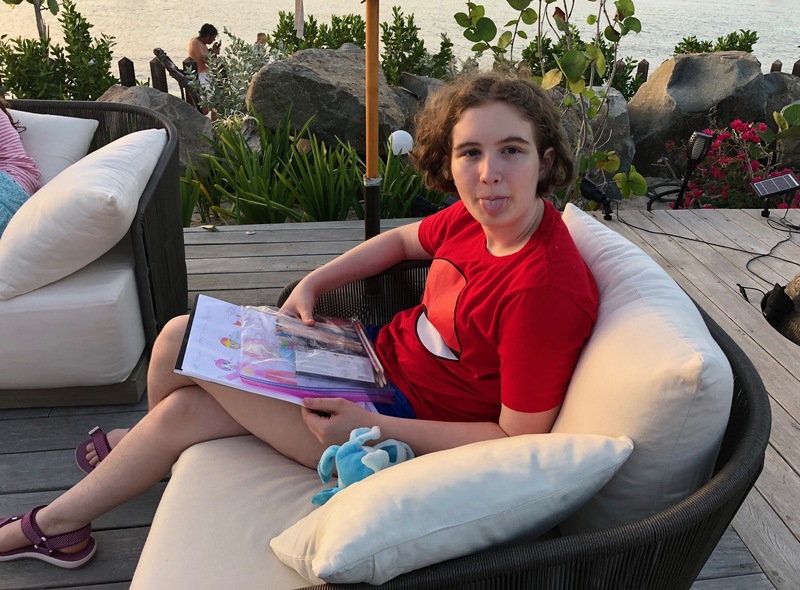 And while the school and school district has been “fantastic,” her mom said she thinks going to a school that is totally focused on meeting the needs of students with autism will be a good change. Nichols said she thinks the smaller class sizes and the fact that everyone in the building understands what having autism means will be a big benefit for Parker. 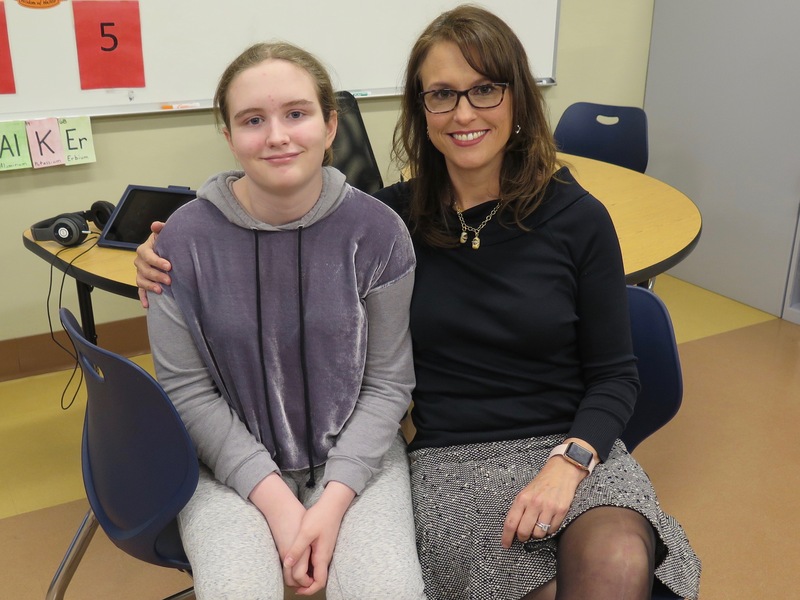 “What we’re running into is going into high school and the chaos of the high school in general, it’s just a lot for her to handle all day long,” said Nichols, a board member at the Autism Society of Greater Cincinnati. The Children’s Home campus has quiet, wide hallways and an overall calmness that is a marked contrast to a typical high school. 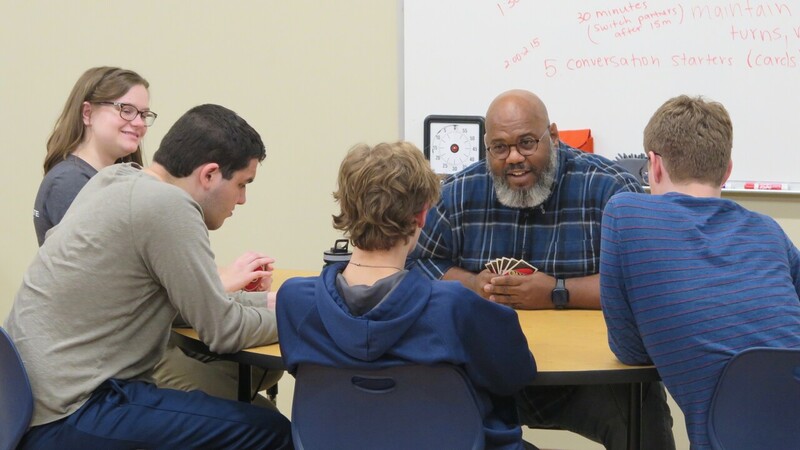 In one classroom, a teacher played Uno with a small group of students, encouraging them to interact by asking each other questions before they could play their cards. A teacher at The Children's Home of Cincinnati plays Uno with students. In another class, a teacher talked with students about the dangers of people using false identities on social media or while playing online games how to avoid being tricked. Those lessons are important for all students to learn, whether they are boys or girls, Tipkemper said. The Children’s Home doesn’t have a lot of “girls only” groups or classes at the school, she said, although teachers have separate discussions for health-related topics as needed. Many students at the school share interests, whether that’s drawing or gaming, regardless of gender, she said. There can be challenges specific to girls and women on the spectrum, however, Tipkemper and Richer said. Parker Nichols with some of her art supplies. There also is the concern that girls and women with developmental disabilities, including autism, could be more easily taken advantage of or sexually abused, Tipkemper said. That’s especially important because educators place such emphasis on getting children with autism to be compliant and follow directions, she said. More information about The Children’s Home of Cincinnati and its autism services is available online. Information about the Autism Society of Greater Cincinnati is available online, too.